Back to school? It has been three and half years since I’ve been in a classroom, but the learning never stopped. I don’t think it ever will stop. I hope it never does. 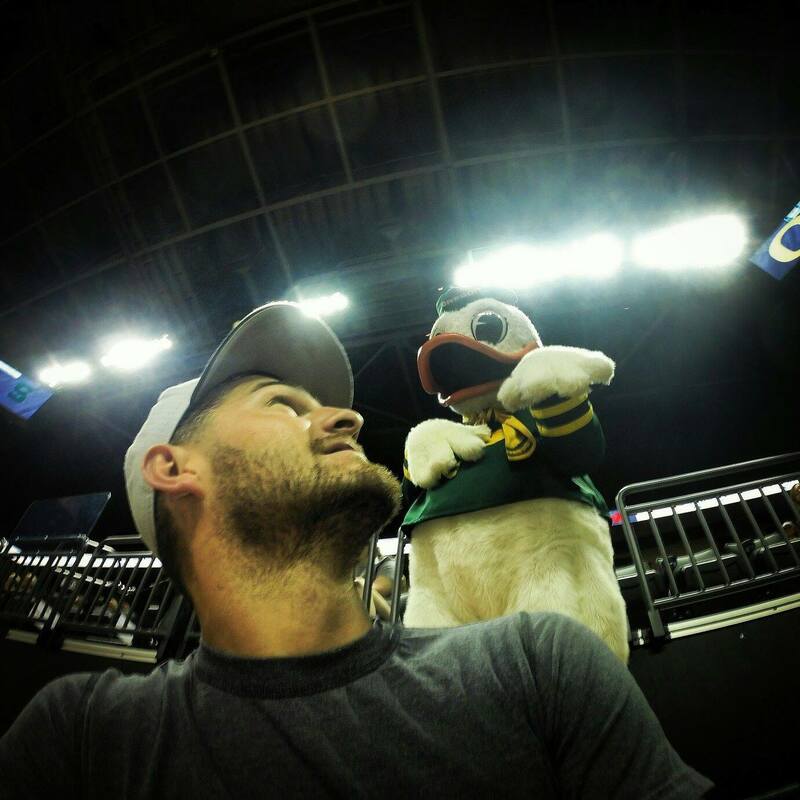 My name is James and I’m a first year MBA student at the University of Oregon in the Warsaw Sports Marketing Center. 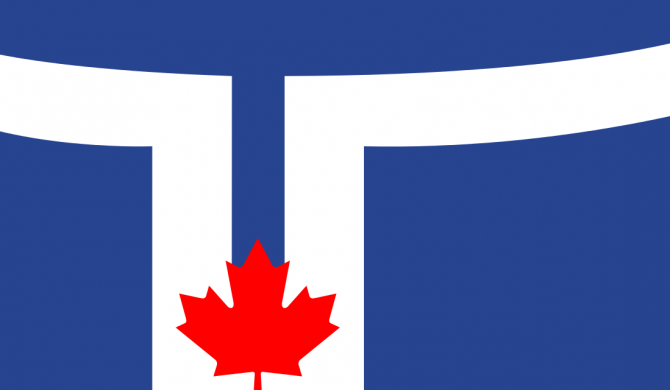 I’m originally from Toronto and graduated from a small school an hour west of the big Canadian city. Throughout high school I never really knew what I wanted to do, so I went to a university that a majority of my friends were going to and chose to study business because, “why not”? It seemed like everything fell under the umbrella of ‘business’, so I’d be covered in whatever profession I ended up pursuing. As I went through university I still wasn’t sure what I wanted to do afterwards. All I knew was that I was having fun playing sports and meeting new friends, and doing enough studying on the side to get my degree. I graduated with an Honors BBA and a specialization in Marketing in April of 2011. I was lucky enough to have had a connection from a previous summer job, so I started my first full-time role at the Royal Bank of Canada (RBC) the following month. The money was nice, I hadn’t done enough planning to have any other offers, but I still wasn’t too sure about what I wanted to do. Looking back, I learned more in the first few months at RBC than I did throughout university. I learned about business operations, efficiencies and managing projects. I learned about how to act in an office, who to speak to, how to speak to them, how to get work done. Most importantly, however, I learned that this job wasn’t what I wanted to do. It became harder and harder to keep myself motivated to go into work, so I had to start looking for a new job. For the first time in my life, I started thinking about where I actually wanted to go career-wise. What industry could I go into that would keep me driven to succeed? Where could I be happy working? The answer was right in front of me the whole time – sports. I spend all of my free time playing or watching sports, so why not spend my hours in a job doing something along those same lines? I spent countless hours surfing job postings, websites, and setting up meetings. I learned that it’s not very easy to land a job, especially one in your field of interest. I lucked out by meeting the right people who were able to get me an interview for a position at Maple Leaf Sports & Entertainment. I wasn’t the most qualified person for the E-mail Marketing role, but I was the most passionate. This was the company who ran the teams I followed since I was a kid. They had shaped my life, and the hiring managers could see I would put that energy into my work. The only problem was that the role was a three-month contract, working four days a week, for a much smaller salary than at the bank. I didn’t even think twice. I worked hard through a year of three-month contracts. I wanted to be there and my work ethic showed just that. They had no choice but to hire me on full-time, but it wasn’t enough for me. I had learned that I wanted to be in the sports industry, specifically in marketing, and I had learned that nothing in the working world is easy to achieve. I had learned that I wanted to be better and I wanted to move up the corporate ladder. This newfound personal awareness encouraged me to start looking at MBA programs. Oregon was my top choice because of the Warsaw Sports Marketing Center. I would be given all the opportunity in the world to learn more about the industry, to increase my knowledge and experience, and to network with top executives in the sports business world. I’m about a month into classes and this time around, unlike my time during my undergrad, I know where I want to go and what I need to do to get there. The workload is tough, but from my time at Maple Leaf Sports I’ve learned that nothing worth working for comes easy. I’ve learned how to present myself in front of colleagues, how to get work done efficiently, and how to manage my time from my experiences at RBC. I’m learning from the courses, the cases, the group work, my fellow classmates, and the guest speakers. Most importantly, I’m learning more about myself, and that’s the most rewarding part. It’s been a long journey to get here and I’m a long way from home, but these next two years are going to go faster than I can imagine. I’m just going to try to soak up the experience as much as I can, and make sure I learn something new everyday. James is a first year MBA student in the Warsaw Sports Marketing Center. Before joining the program he worked as an Email Marketing Coordinator at Maple Leaf Sports & Entertainment, the owner of the Toronto Maple Leafs (NHL), Toronto Raptors (NBA), and Toronto FC (MLS). He would like to continue a career within the sports industry after graduating; focusing in marketing, partnerships, or consulting. In his free time, James is usually playing, watching, or reading about sports and relaxing with his guitar and his friends.